A Mid North Coast man has been charged after counterfeit notes were seized in the region on Wednesday. Police were called to a fast-food shop on Bold Street, Laurieton after it was reported a man had tried to use a counterfeit $50 note. Officers arrested a 36-year-old man nearby, an searched his vehicle. $1600 worth of counterfeit notes were found. 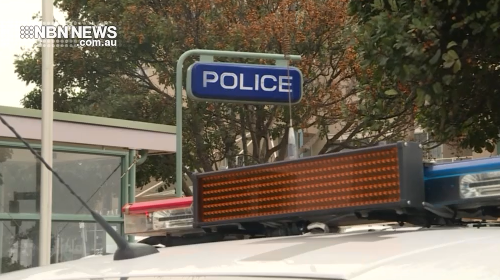 The man from Berala was taken to Port Macquarie Police Station where he was charged, and refused bail to appear at Port Macquaire Local court on Thursday. Police are urging local businesses to check all $50 notes received within the past couple of days.